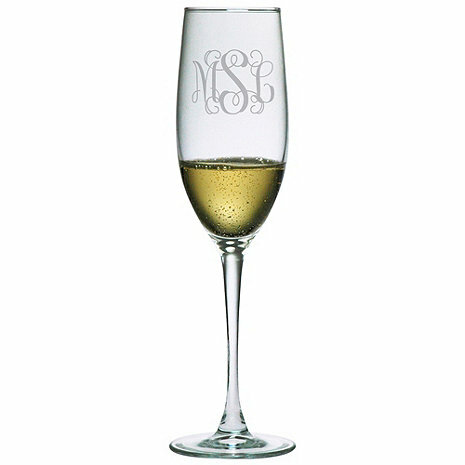 I wanted to confirm if the product was a crystal or not as well as Riedel products before placing order however, my query has never been responded. Thinking it was very rare to have chrystal engraved while still hoping customer service will respond. While delivery was prompt, I was not very happy about the customer service/website management.